Finding the Right Home in Charleston - What House Will Best Meet Your Needs? D Gilpin Properties Need To Sell Your House Fast? We Buy Houses! Finding the Right Home in Charleston – What Will Meet Your Needs? Finding the right Lowcounty home might take some time. You should always look for something that meets all of your needs. Don’t settle for the first house you see, shop around a bit and consider your options. In this post, we will help you think of things to consider when shopping for your house in Charleston! First thing is first. Get your priorities straight. Make a list of what is absolutely necessary vs. the features that are simply wanted. For example, you might need a two car garage, but a spare room is optional. In reality, you could find another way to create the game room you have always wanted. Moving will affect your whole family, each person with their own wants and needs. Discuss it together before you begin looking at houses. Be realistic about your priorities above. Make smart investment choices based on logic, not so much emotion. Don’t become blinded by the things you like, neglecting the things that are wrong with the home. Many people will see a house that is way out of their price range and rationalize how to make it happen. They empty their wallets and never get to really enjoy the house. Stay within your means. Just because you can, doesn’t mean you should. Some of the features you love about a home today might be why you sell it in the future. A huge backyard, with a green lawn for the kids, might be more difficult to upkeep as the years go by. If the bedrooms are all on the second floor, the stairs may become more of an annoyance. Are the stresses of a large home worth it? Another thing to consider is resale value. An overly customized home won’t draw the same audience as other homes in the neighborhood. Look at school district ratings. Even if you don’t have children, a higher rated district can raise your property value. Consider how the house will perform when it is time to sell. Will you be able to get the price you need when the time comes? Your home should be a sanctuary. A place you can come home to after a long day and truly feel at peace. Feeling cramped won’t make you feel good about your home. Nor will having to come home to a ton of maintenance. Ultimately, what will make you and your family happy now? People will appreciate having their own space and a beautiful yard. Just remember to be realistic. When you are buying a home, you aren’t just buying a place to live in, you are buying the location too. Do you want to be downtown? Or do you prefer a suburb like James Island, Mount Pleasant, or Hanahan. Take a look at how other real estate in the neighborhood compares. What is the proximity of the property to work, schools, recreation, and shopping? Scope out the neighborhood. Talk to people. Are there kids outside playing? What is the atmosphere like? You should get a good feeling when you finally find your perfect home. 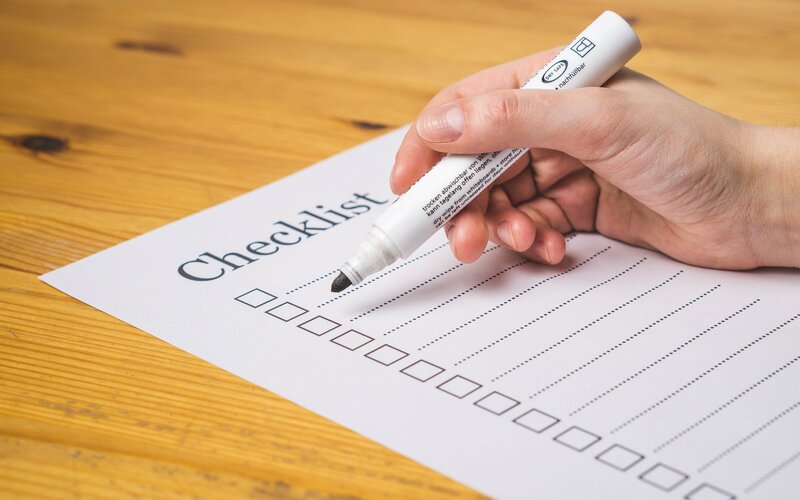 Take notes on every property that you are interested in. Once you start seeing a few houses, they can all start running together. Take pictures, videos and write down the pros and cons. You can record the square footage, number of bedrooms and baths. You will want to pay attention to the property tax rate too! You can even create your own rating system for all the houses you see! Whatever helps you to keep track. 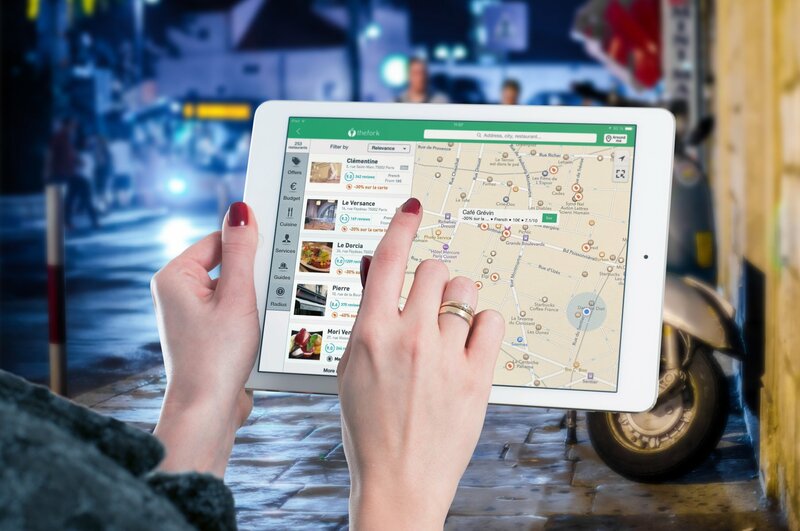 We offer electronic closings and moving assistance. No need to make a special trip to Charleston sell your house. 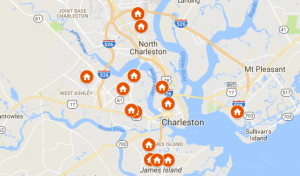 Check out our map of houses we've recently purchased right here in the Charleston area! Interested in selling? Join the dozens of satisfied homeowners who have worked with D Gilpin Properties. We are a real estate solutions and investment firm that specializes in helping Charleston homeowners get rid of burdensome houses fast. We are not realtors, we are investors and problem solvers who can buy your house fast with a fair all cash offer.